Located Northeast of the Qingdao major city center in the Shandong District, Jiaozhou is an emerging community looking to modernize and update its environment. 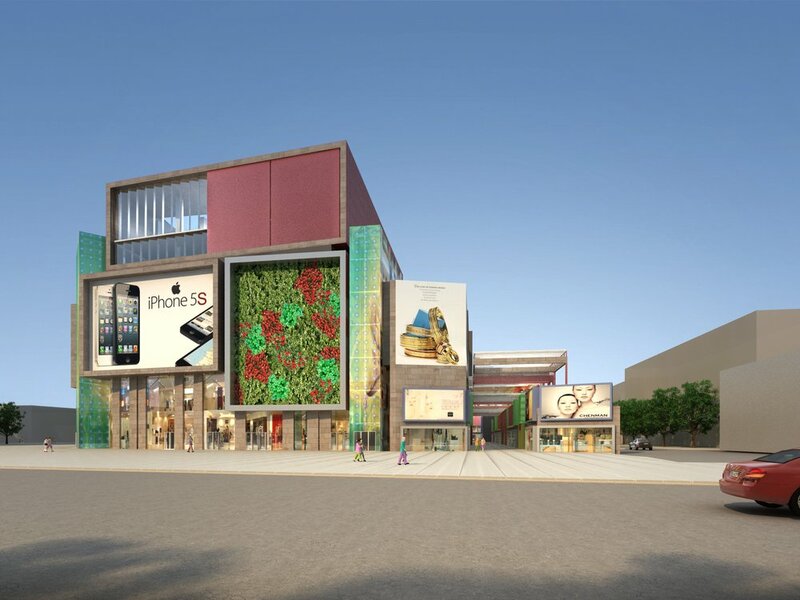 Jiaozhou Times Square will be a retail destination, with a large shopping mall will anchoring the site. Surrounding the mall will be a large Cineplex, athletic facilities, and offices at the top level. Wrapping the perimeter is an outdoor “retail street” that pays homage to traditional open-air Chinese markets. 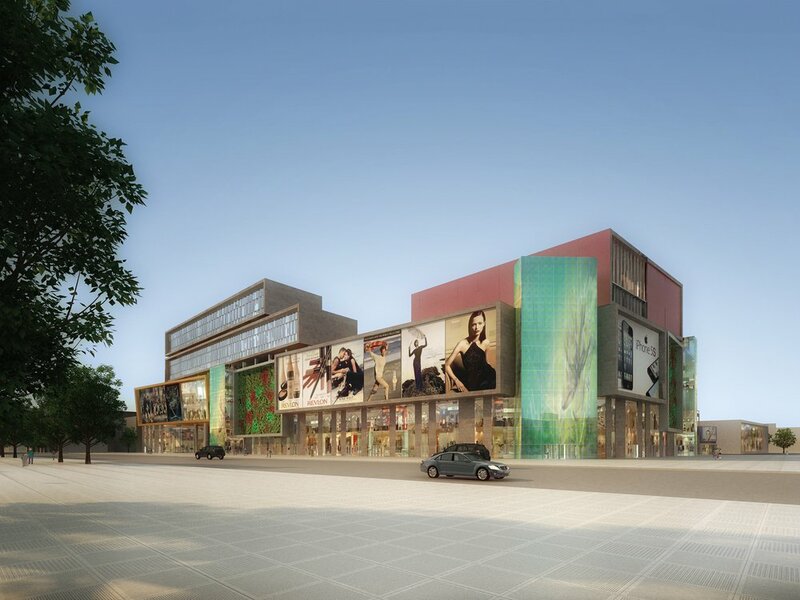 The site is bounded by Zhengzhou and Guangshou North Roads and occupies a prominent corner in the downtown district. The site area is approximately 306,000 SF. GreenbergFarrow is a global organization that operates as a unified firm, headquartered in Atlanta, with offices throughout the United States, Asia and Latin America. Interested in working at GreenbergFarrow?